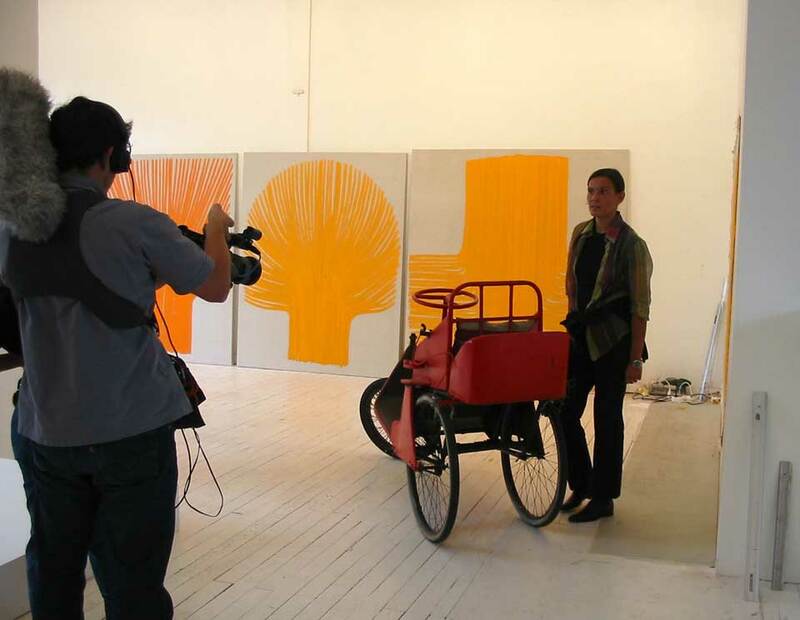 The subject of this film is making over an artist’s studio as a living space. 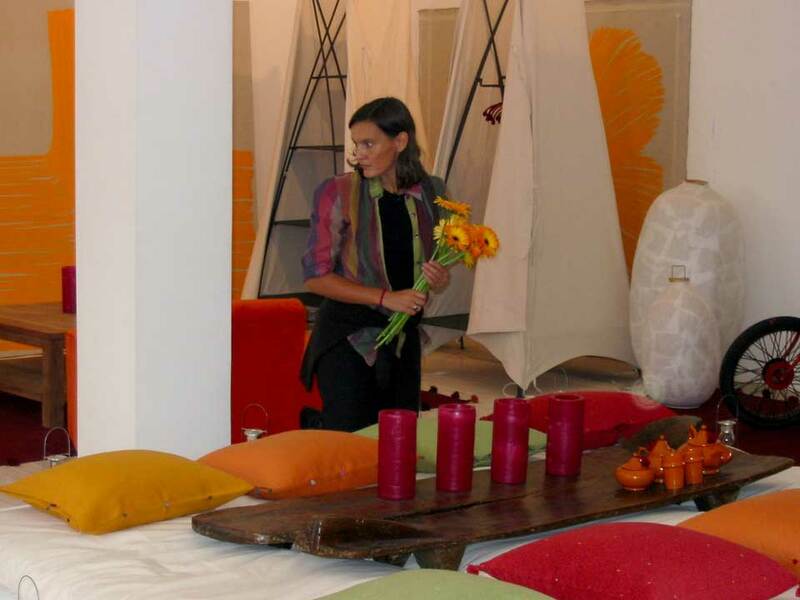 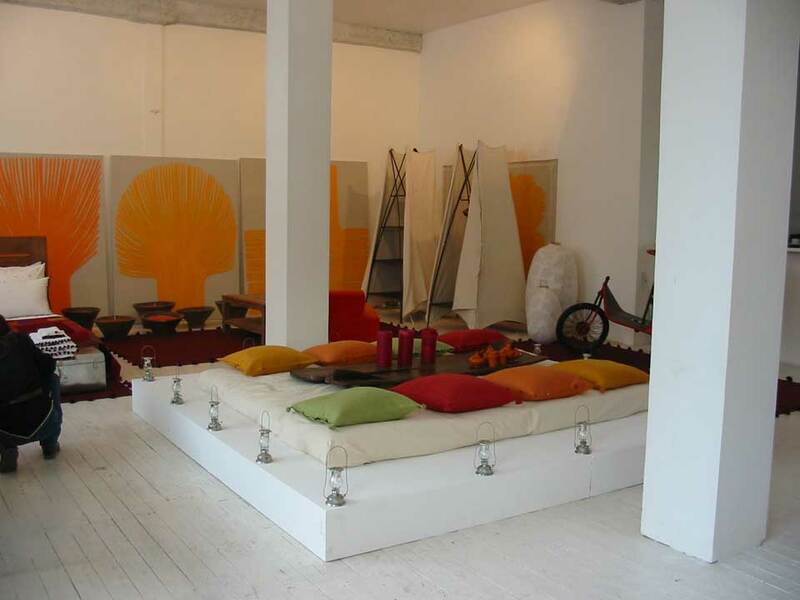 The bare loft, to furnish: five days to find ideas, furniture, and decorative accessories. 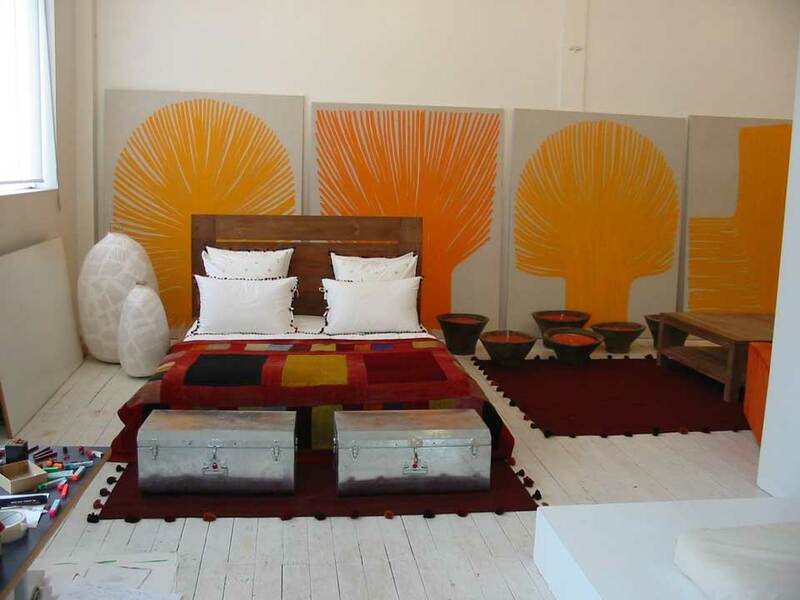 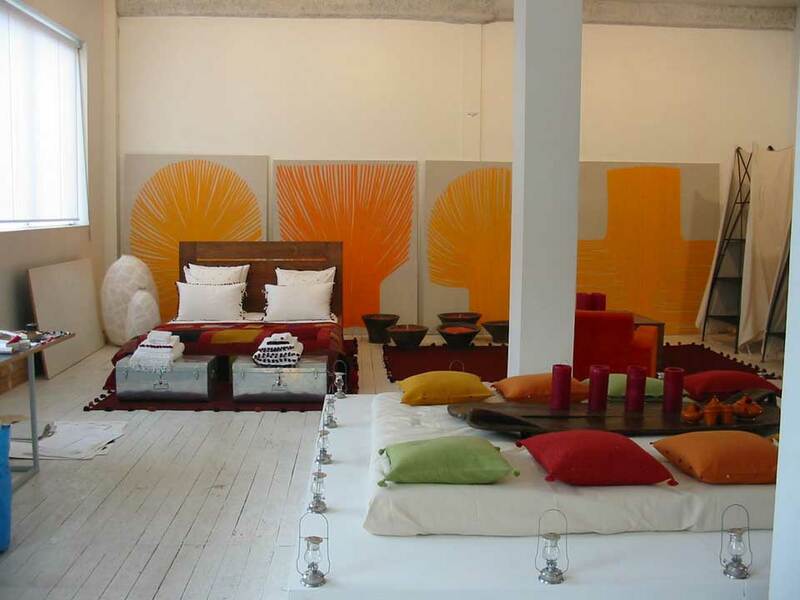 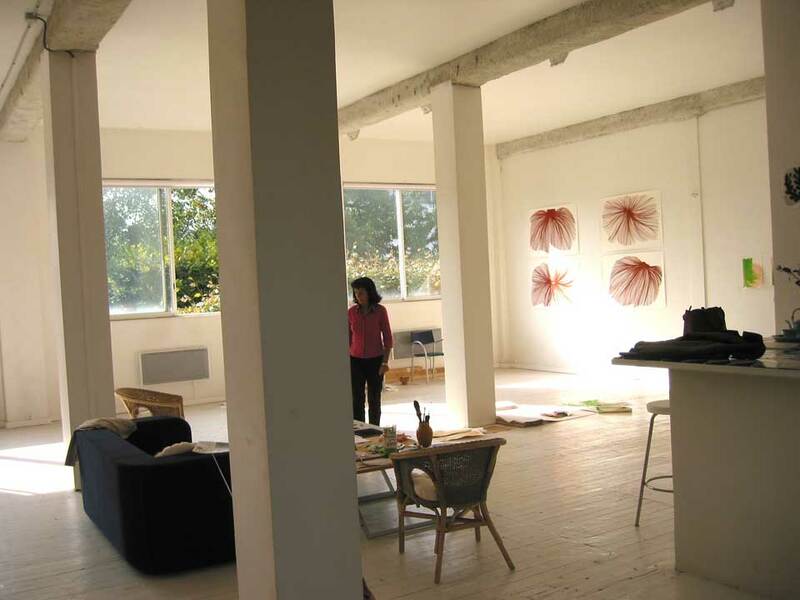 I set up this living space in Najia Mehadji’s studio, and the works on the walls are hers.